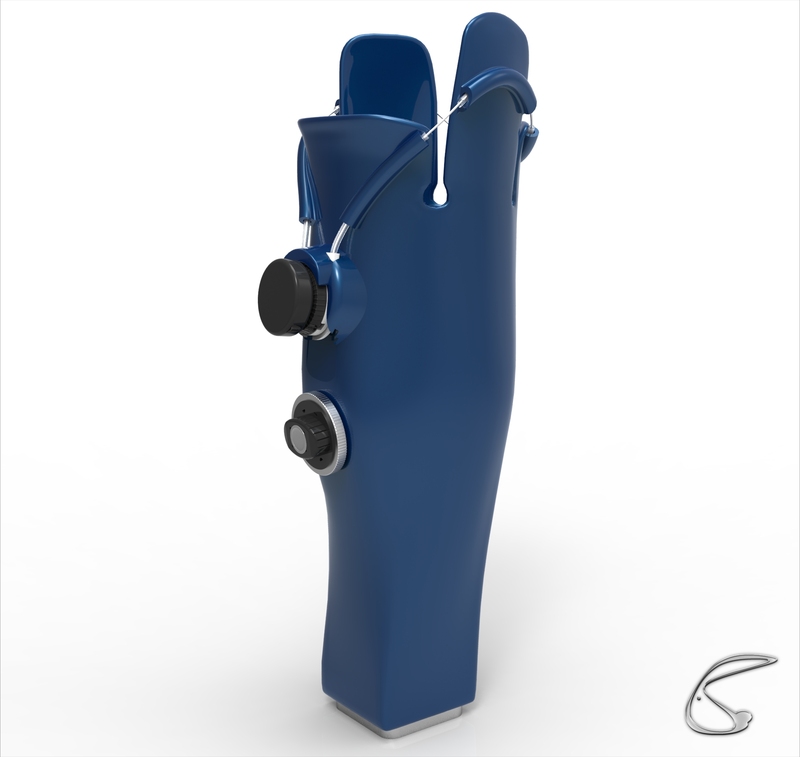 For the past 2 years we have been very closely with Pro Paedic developing Adjustable sockets for Prosthetic limbs. We used high end 3D printing to create custom adjustable sockets that not just fits the patient perfectly but also allows them the freedom to tighten and loosen their prosthetic limb as needed improving the level of comfort. So far the medical trails have been going very well and below you will see some results from our latest test on the Mark III Socket. We would like to give a special thanks to the guys at the Center for Rapid Prototyping (CRPM) at Central University of Technology (CUT) in Bloemfontein for their assistance in sponsoring the 3D Printed socket. Check out the video below! For more information please visit Pro Paedic’s website! We will be posting more results as we get them!